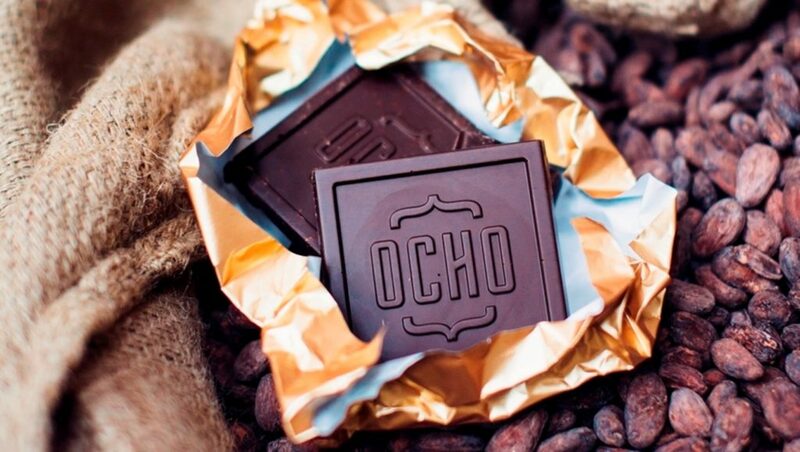 Delivering the OCHO Chocolate Factory was another locally significant project for RCP to get passionate about and lead to success and will create a positive mark in the Dunedin community. Leading this project to success was challenging because of the time pressures. The RCP team had a an entire chocolate factory refit before Christmas! That meant the project timeline was down to the wire, and with the limited budget and very little room for contingency. RCP worked closely with the designer and Naylor Love to try and provide cost savings within all three spaces (production, staff area and entrance) to try and reduce cost where possible and at the same time not compromise on the quality of the project and the overall finish. Click here to read more on RCP’s involvement on this project or here to read the media release.